We love Japanese food. It's fast, healthy, easy and delicious. There's a reason Japan has some of the longest-lived, healthiest and most food-loving people on the planet. The secret is simple preparation of good ingredients, which makes Japanese cuisine perfect for you to cook at home. If you thought it was just sushi, think again. 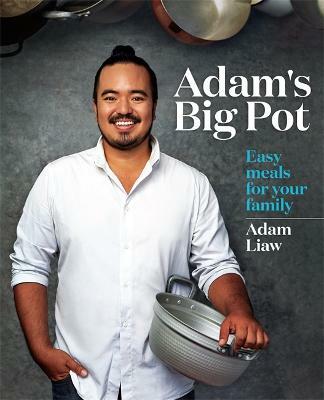 In THE ZEN KITCHEN, Adam Liaw guides you through his family favourites like Salt-grilled Salmon, Teriyaki Pork and Mushroom Rolls, Sukiyaki, Sashimi Salad, and Green Tea Roll Cake. 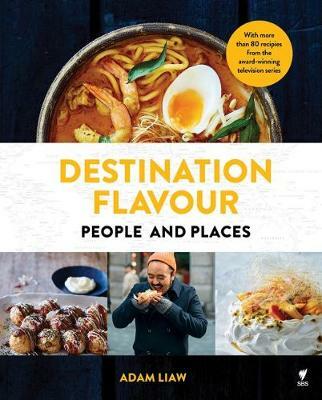 These delicious dishes, and many more, will bring new favourites into your kitchen. 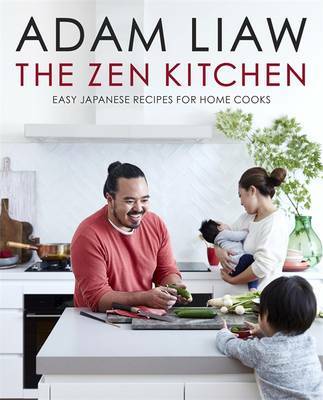 With Adam's simple and accessible style and his belief that cooking is a celebration of food, philosophy and culture, THE ZEN KITCHEN is your practical guide to cooking tasty Japanese family food at home. 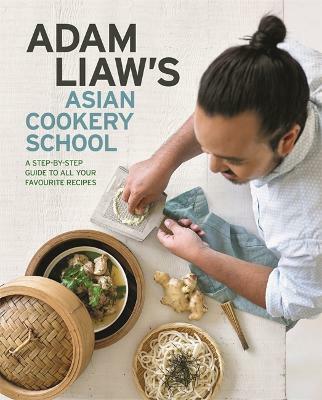 Buy The Zen Kitchen by Adam Liaw from Australia's Online Independent Bookstore, Boomerang Books.